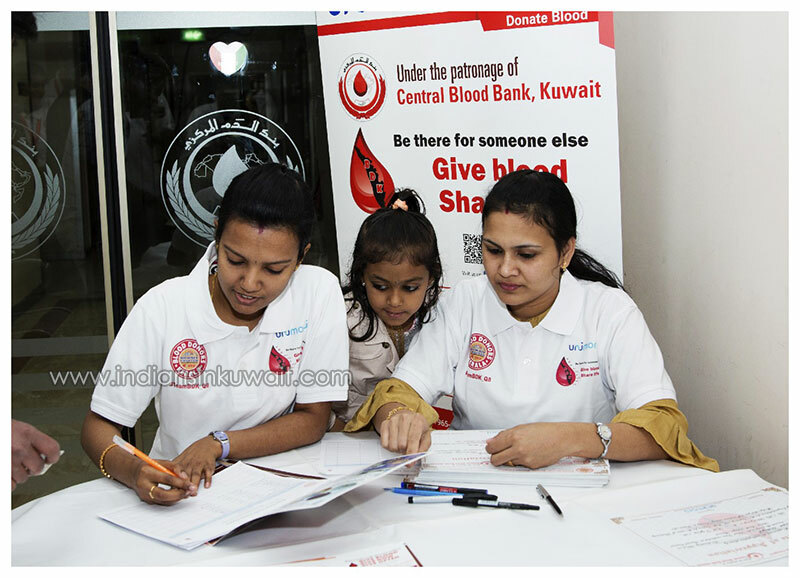 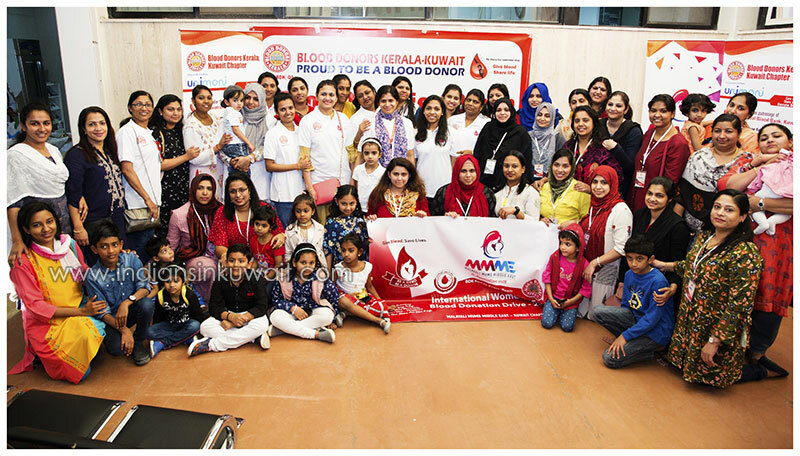 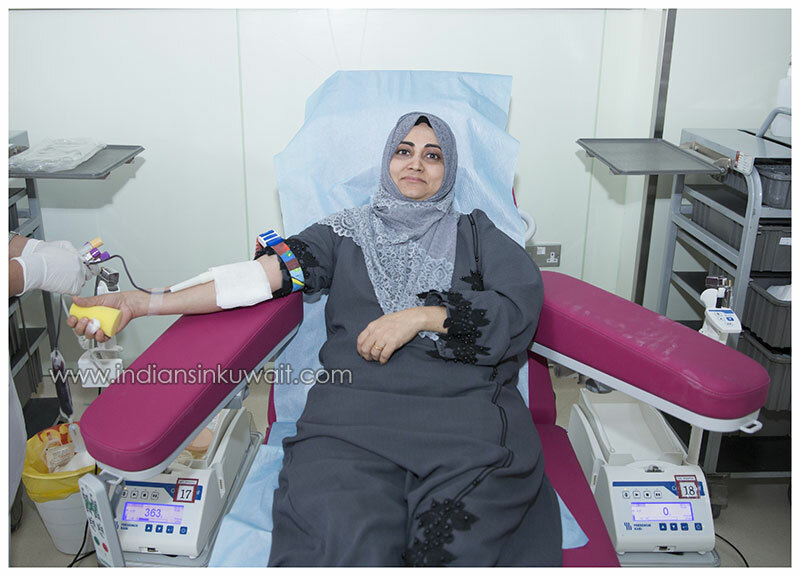 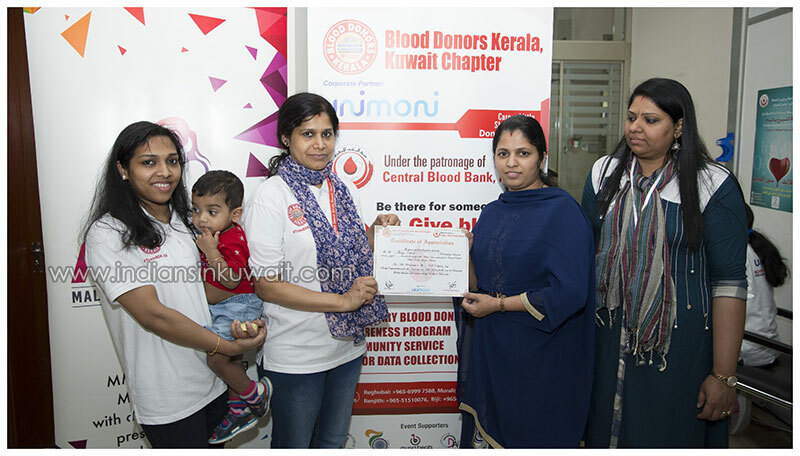 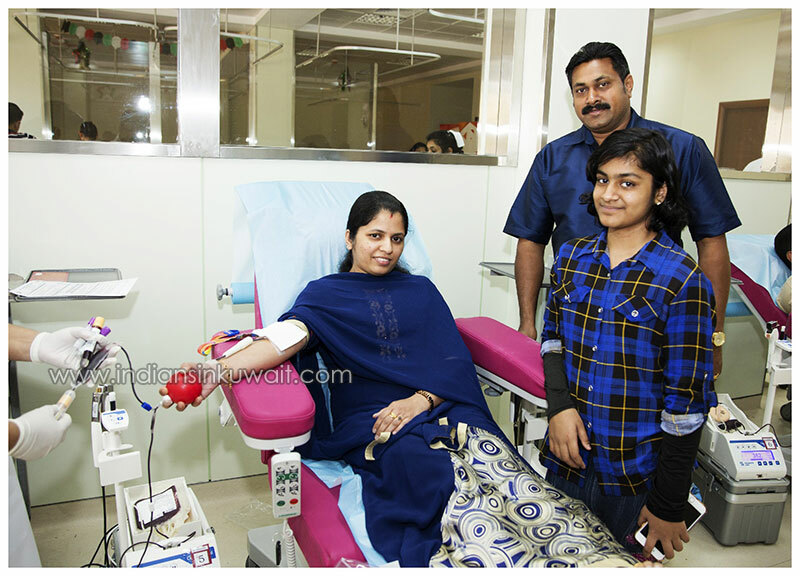 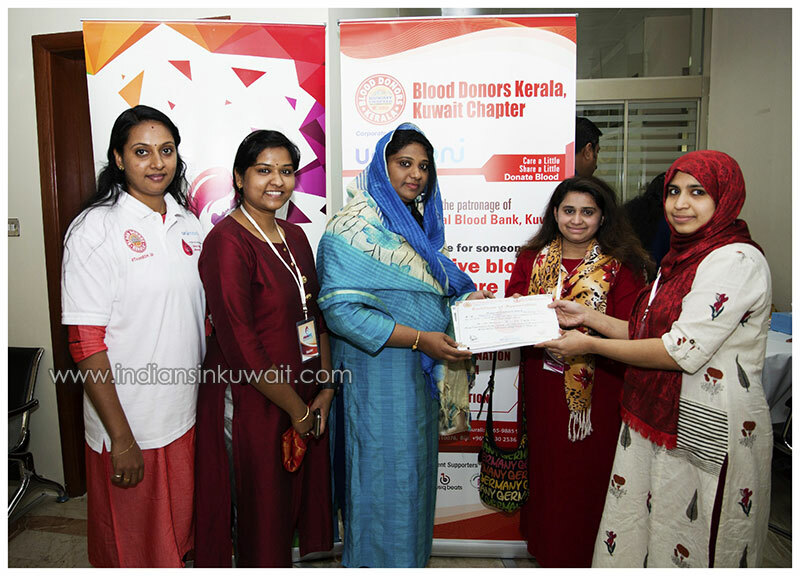 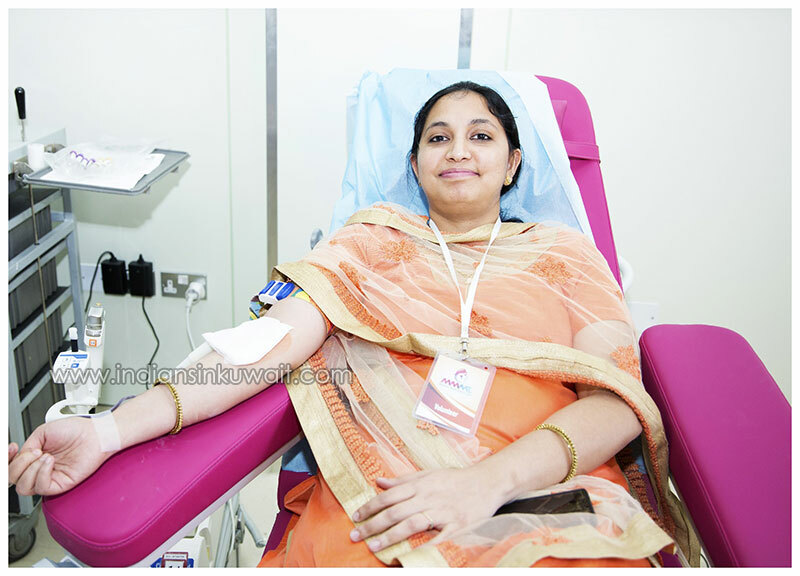 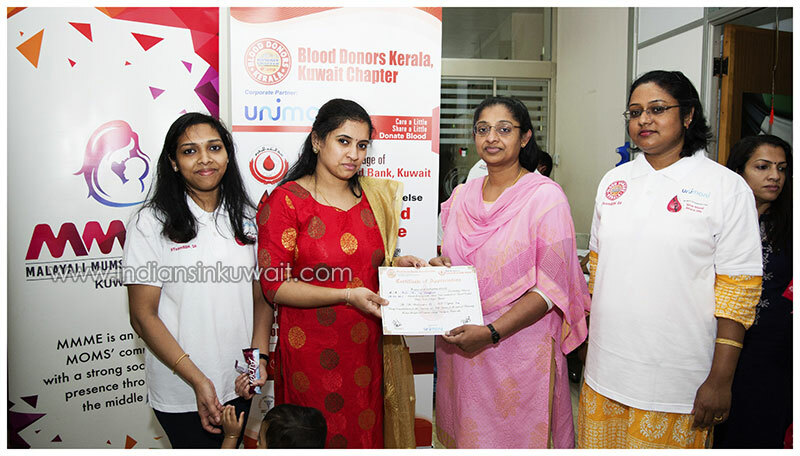 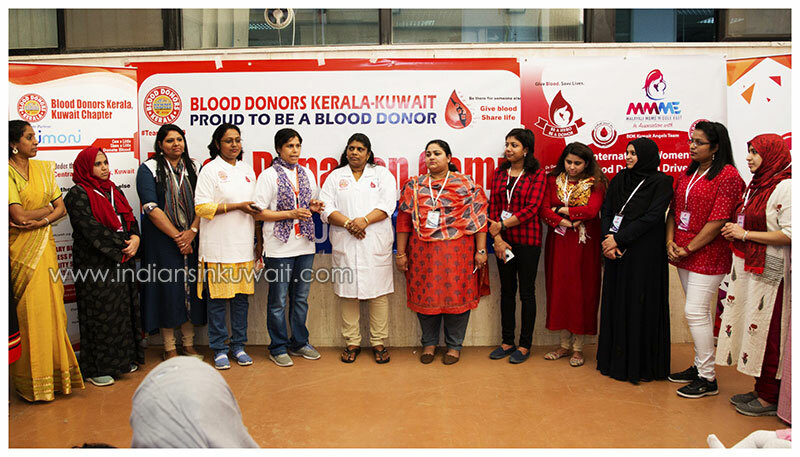 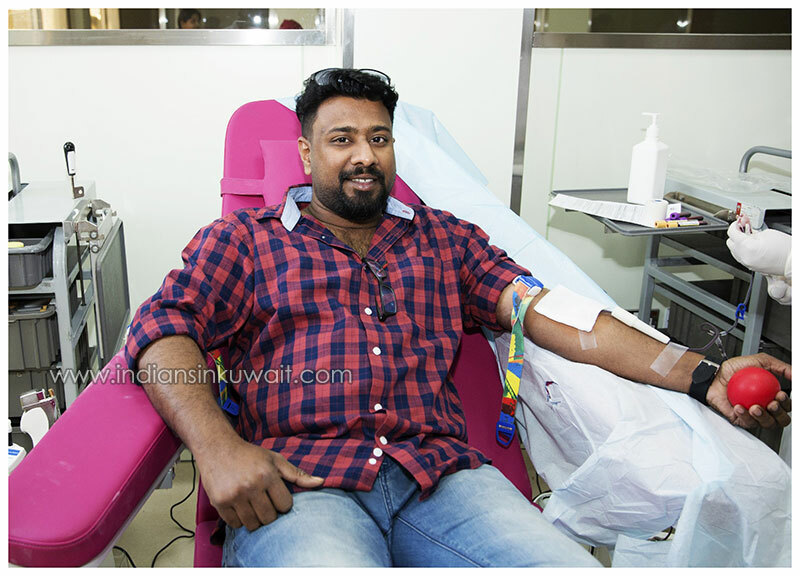 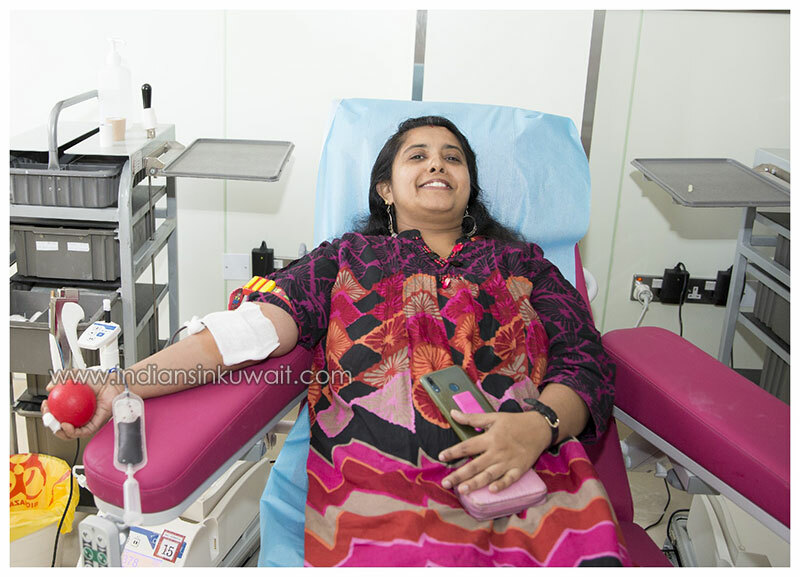 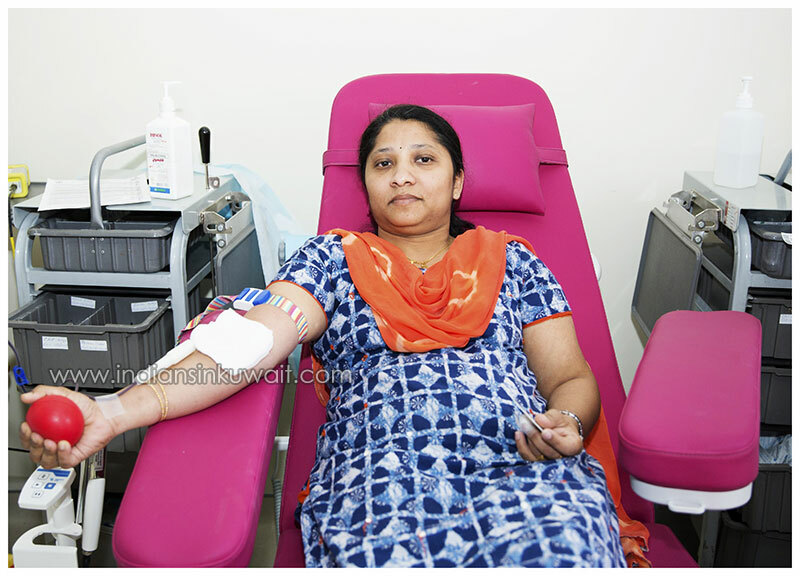 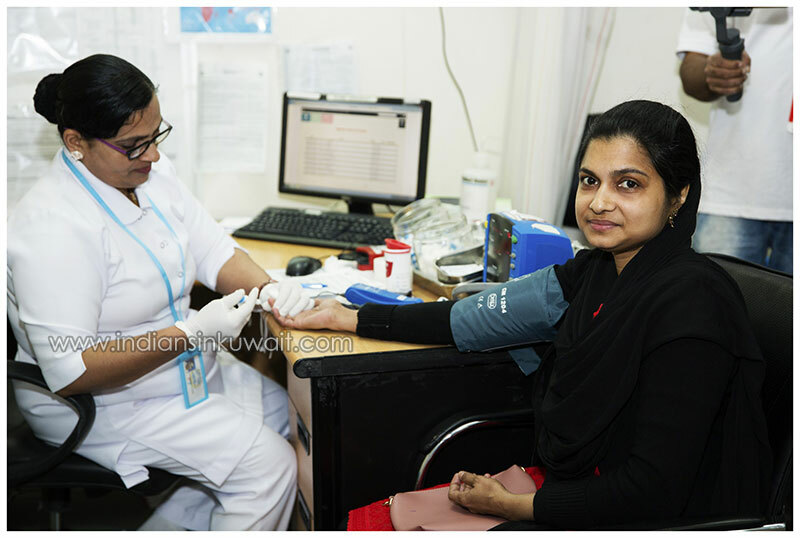 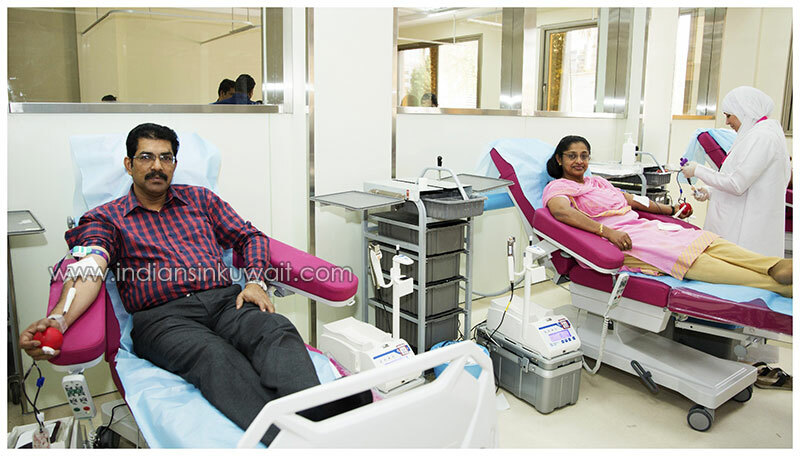 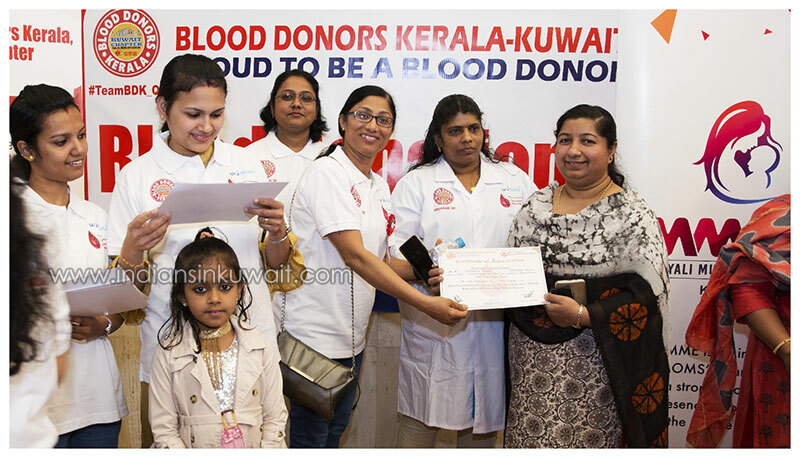 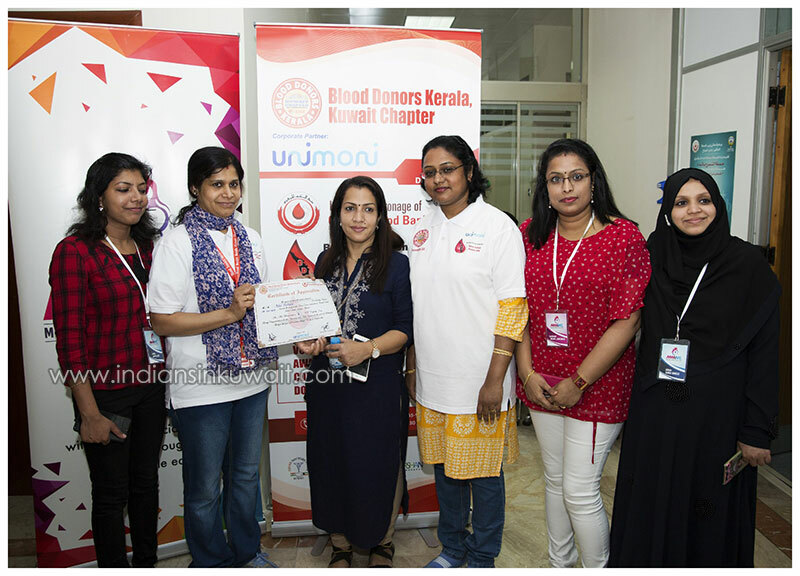 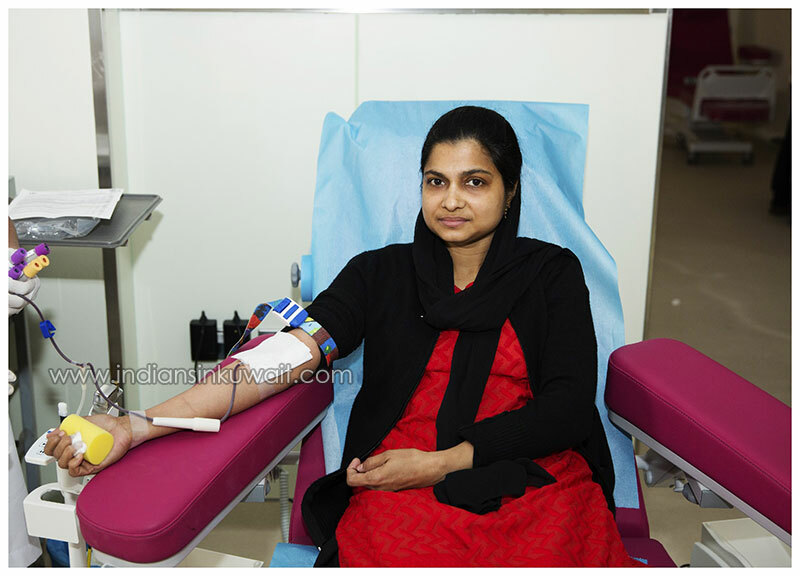 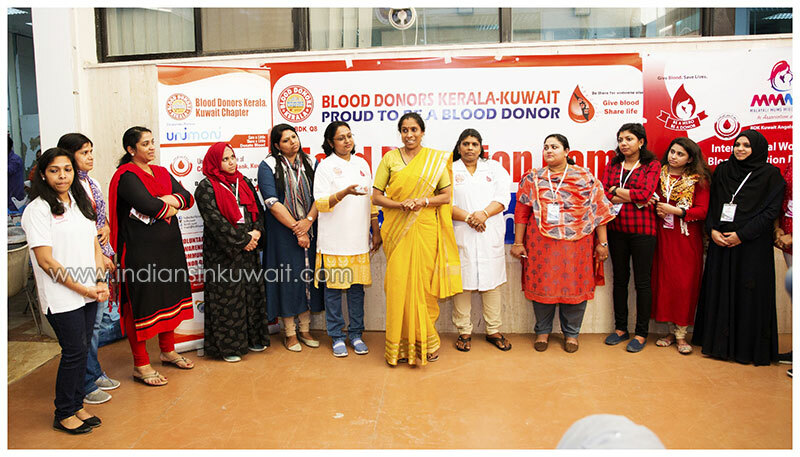 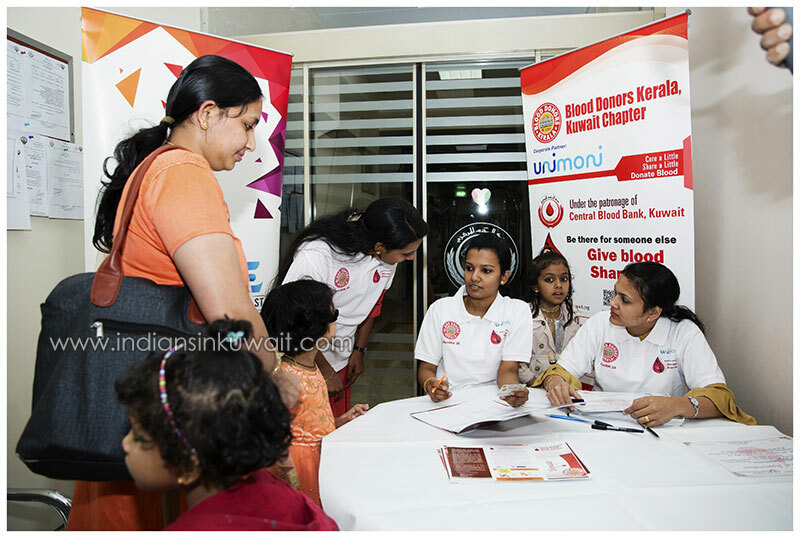 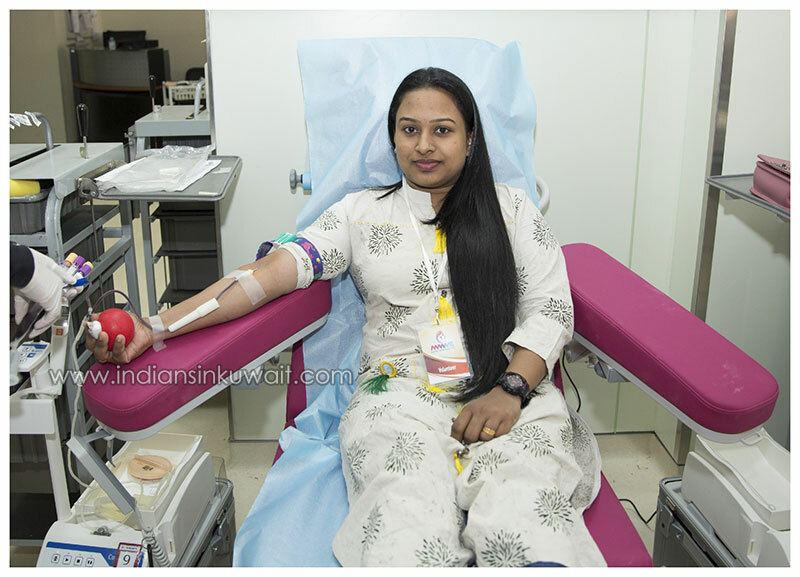 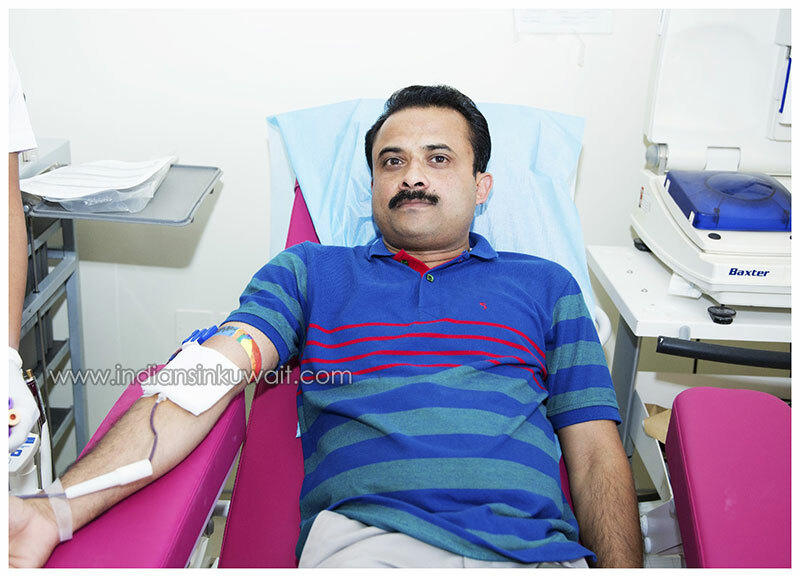 The blood donors Kerala Kuwait Chapter’s Ladies wing- BDK Angels in association with Malayali Mom’s Middle East(MMME)- Kuwait Chapter part of a large Facebook group being operated in entire GCC and Unimoni Kuwait has celebrated International Women’s Day on Friday, March 8,2019 at Kuwait Central Blood bank ,Jabriya. 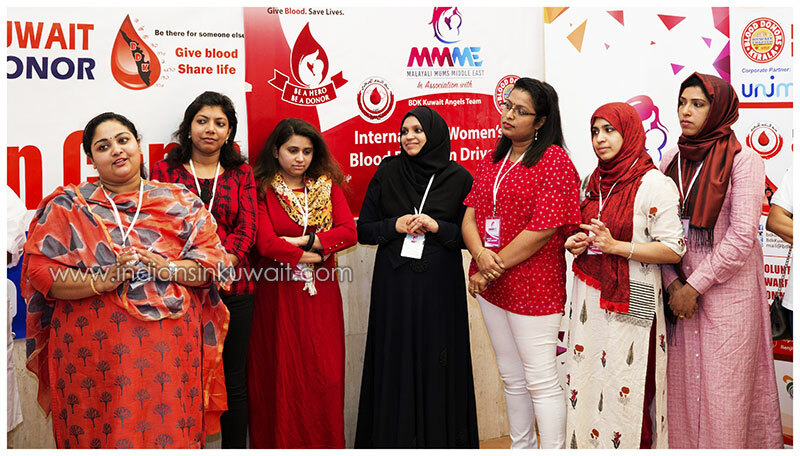 International Women’s Day which celebrates the economic, political and social achievements of women globally was commemorated by BDK Angels and MMME- Kuwait Chapter raising the slogan ,’Let’s Unite for Social righteousness’. 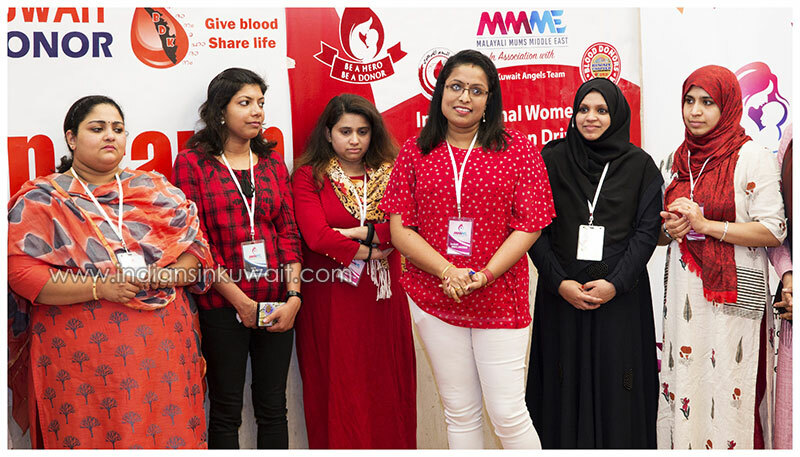 MMIE , a strong social media based group of the like minded Malayali mothers in GCC is dedicated for women empowerment and guiding the mothers making use of all the positive prospects of social media. 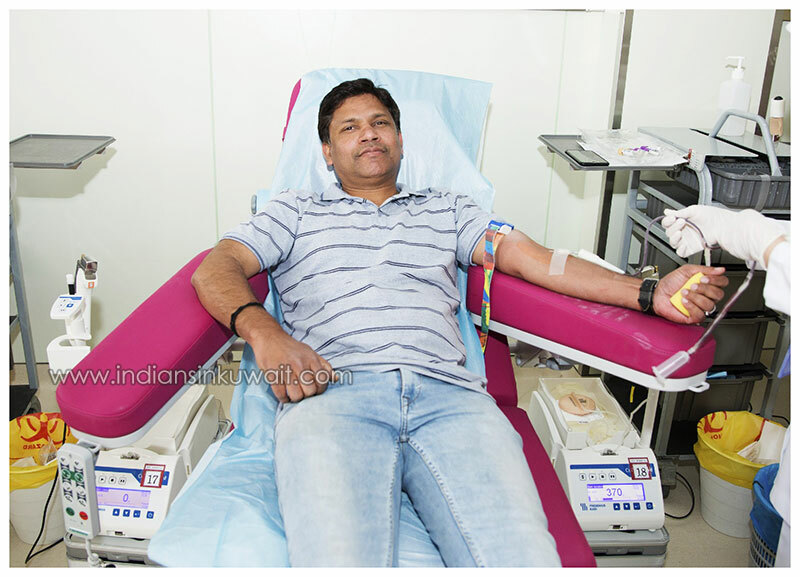 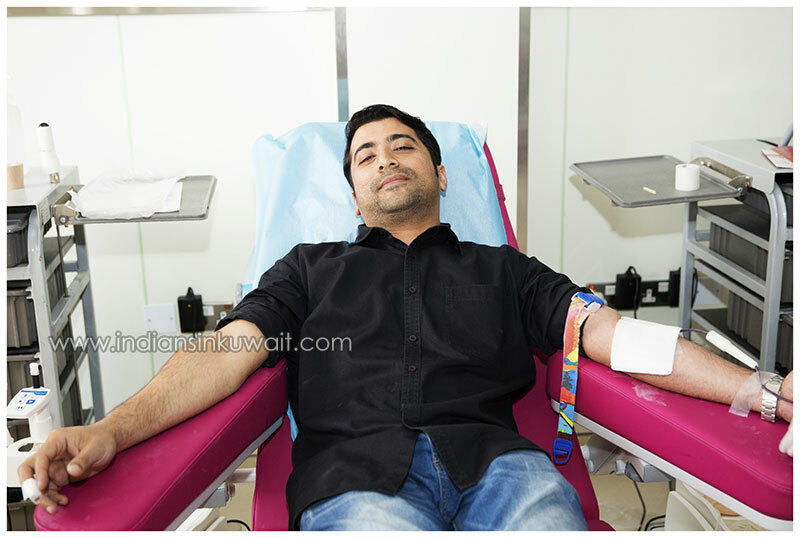 A large number of people mostly women turned up for the event and donated the blood. 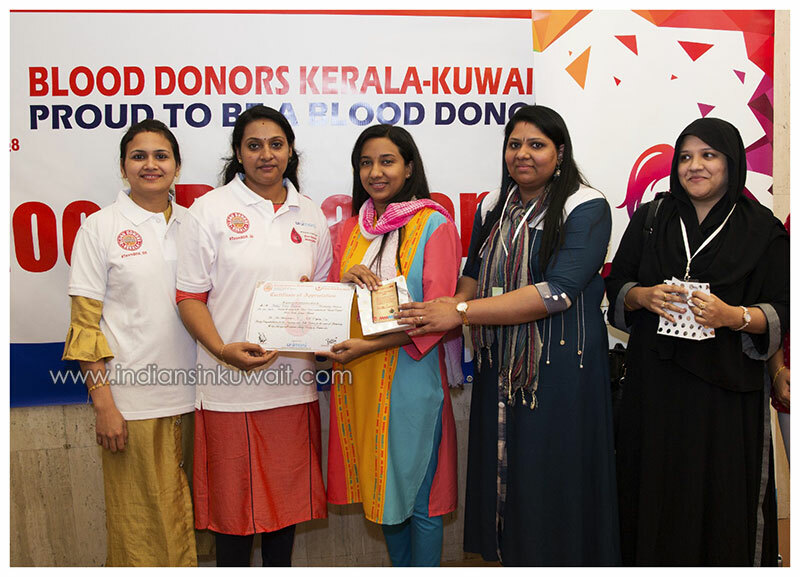 The event was formally inaugurated by Mrs. Kala Santhosh, Kuwait National Women’s Cricket team Ex Member and an ex-student of Lakshmibai National College of Physical Education, Thiruvananthapuram. 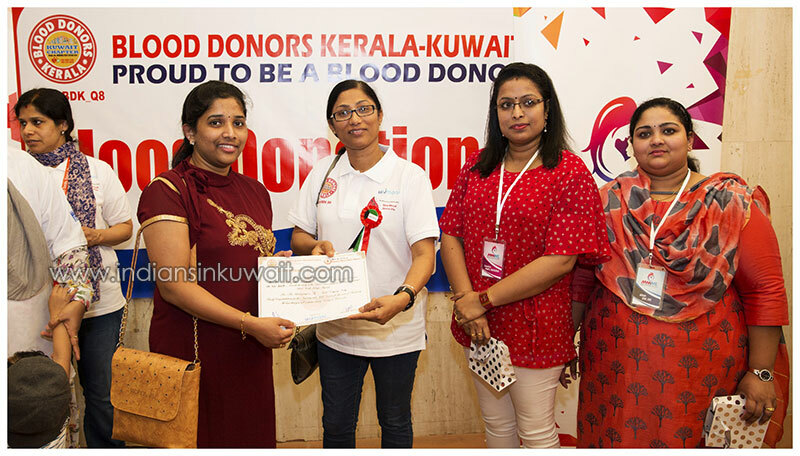 BDK Kuwait Angels team Convener Yamuna Reghubal presided over the function where as Mrs. Sumi Jose, MMME Admin Felicitated the participants. 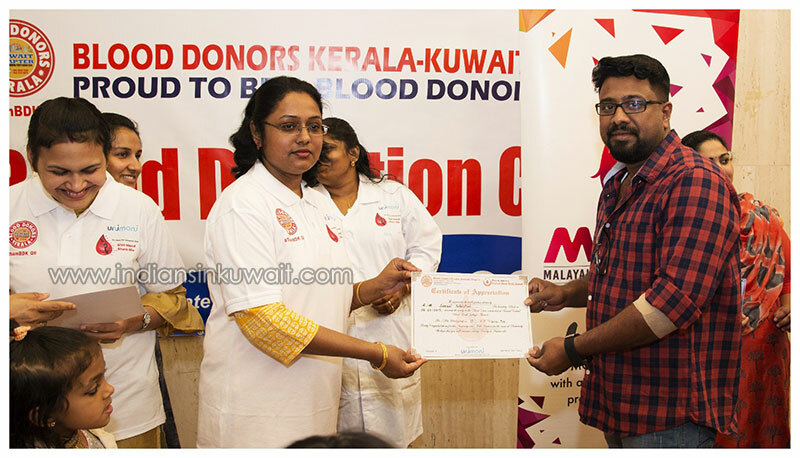 Angels coordinator Rosmi Soyous Plathottam welcomed the Guests and donors and emphasized that value of the Voluntary Blood Donation and MMME Coordinator Dhanya Jayakrishnan proposed vote of thanks.